Traditional wedding attire, for the most part, tends to drive down the middle lane of the fashion interstate. A nice, steady, consistent speed…keeping up with traffic, and never veering too far out of it’s lane. When it comes to Groomsman fashion, like most other things in life, the devil is in the details. A) a high percentage of them may forget to bring dress socks altogether, because, you know…they’re men…. B) a fashionable pair of socks like these can be the attention-to-detail that sets your wedding party apart. Your groomsmen are all unique. They have different personalities. 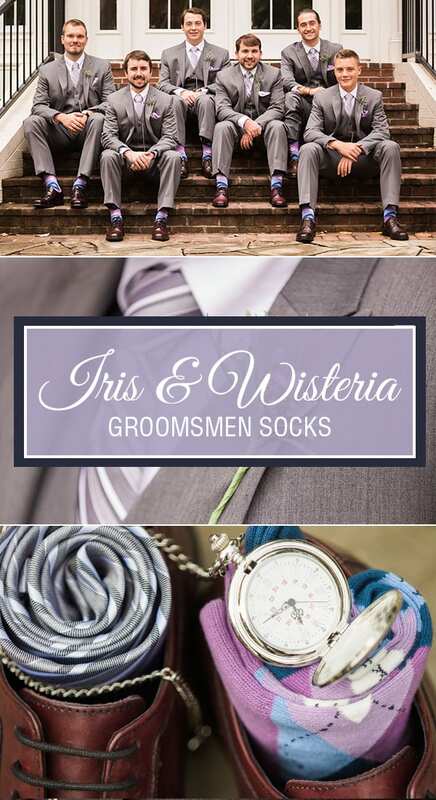 A dapper pair of socks allows them to express their individual personalities that you love, yet keep the overall uniformity for your wedding party that you want for the photo album. Additionally, these specialty socks can be coordinated to match your wedding colors, to give your wedding party an even more customized touch. Imagine how charming it will be, when a groomsman moves in such a manner that causes the cuff of his suit pants to hike ever so slightly, revealing a swatch of his socks, which coordinate perfectly with his bridesmaids dress? Most importantly, socks like these are just plain fun! And who doesn’t love the feeling of a brand new pair of socks, especially on a day where they will be on their feet, “standing up” for you!? 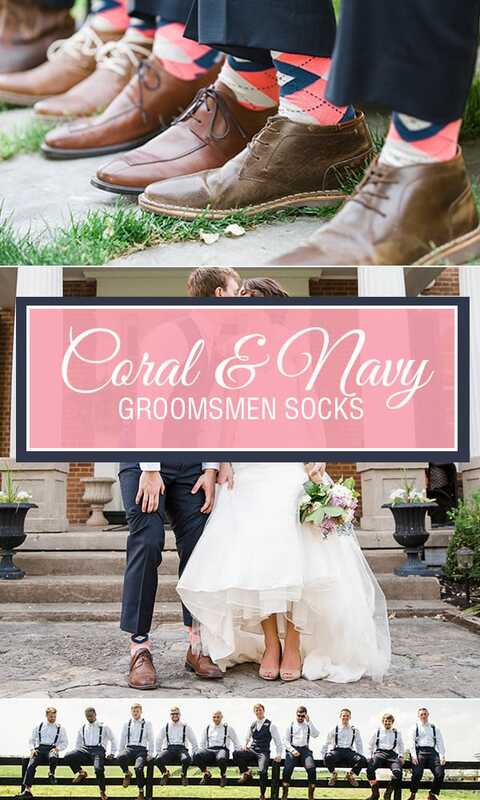 Go to BoldSocks.com to get your Groomsmen Socks!